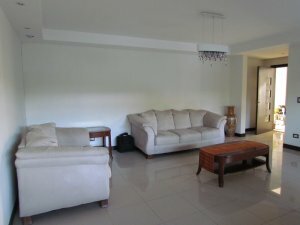 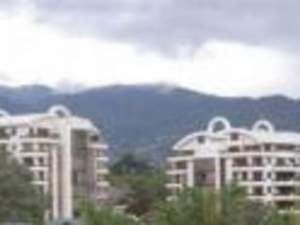 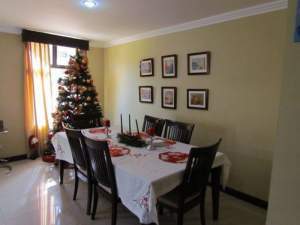 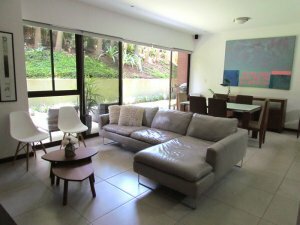 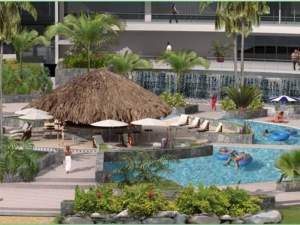 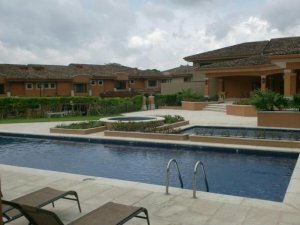 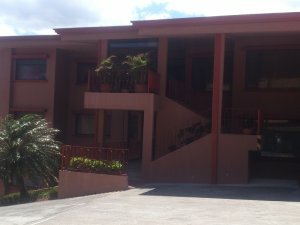 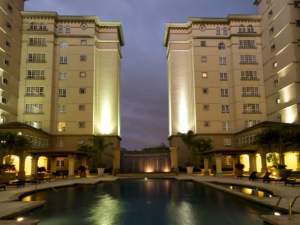 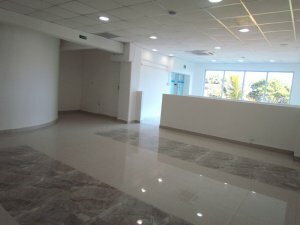 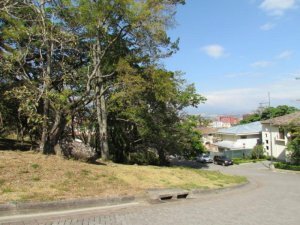 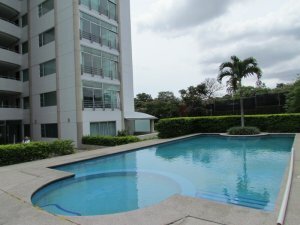 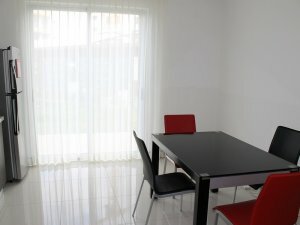 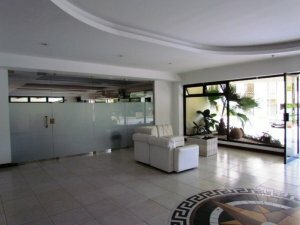 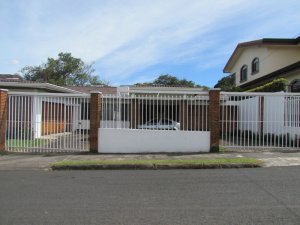 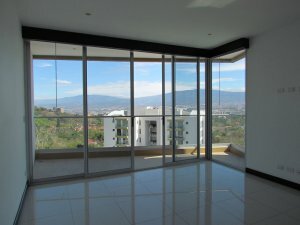 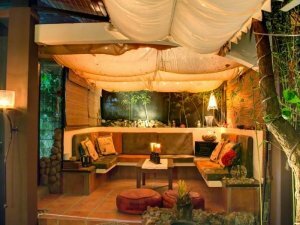 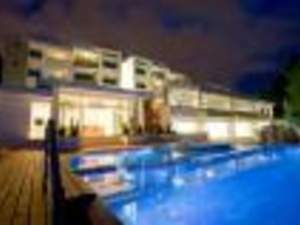 Escazu is one of the most popular locations for relocation in Costa Rica. 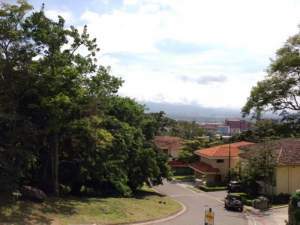 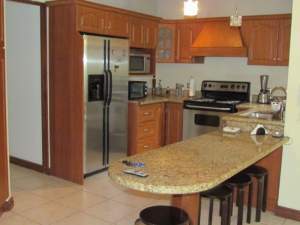 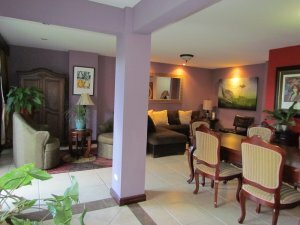 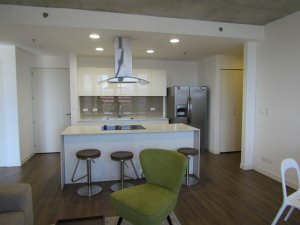 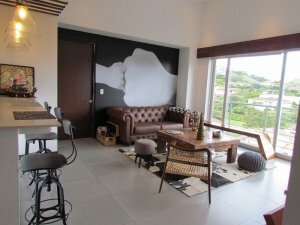 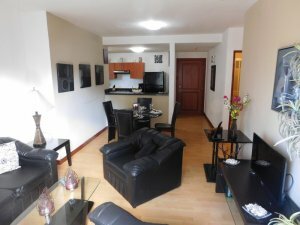 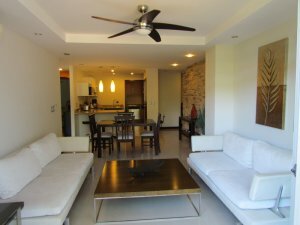 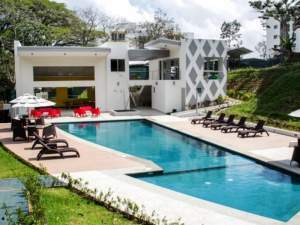 The urban setting in the Central Valley of Costa Rica provides the conveniences of modern society including airports, shopping, dining, entertainment, art, sports, wellness, and recreation. 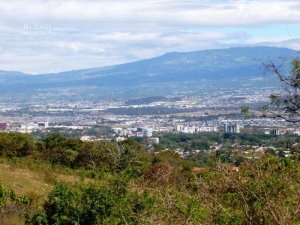 Escazu is also a short drive (1 hour) from the beaches of the Central Pacific Coast. 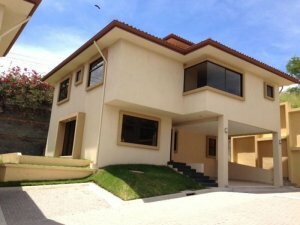 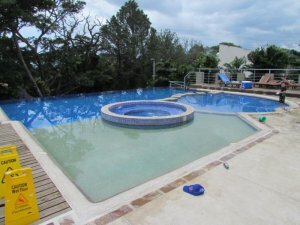 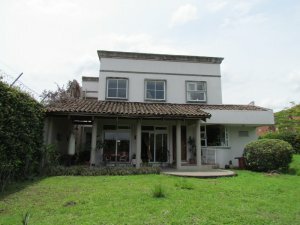 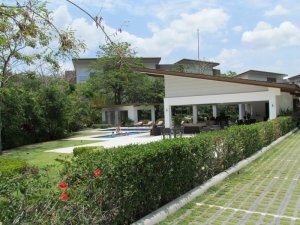 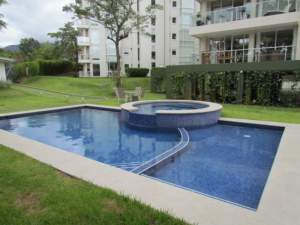 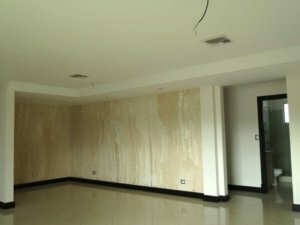 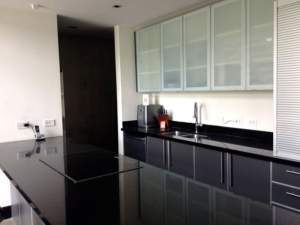 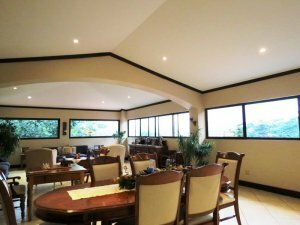 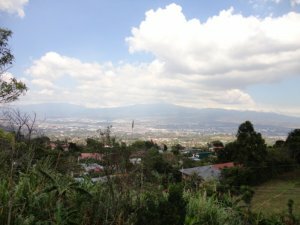 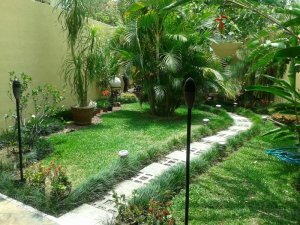 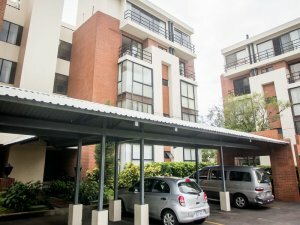 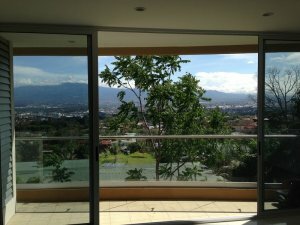 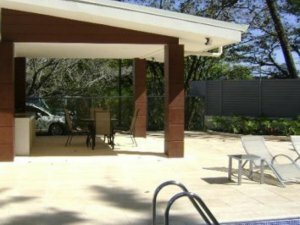 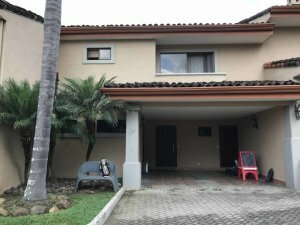 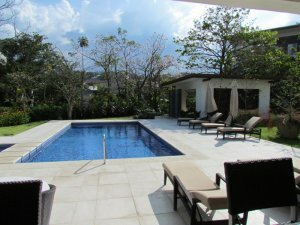 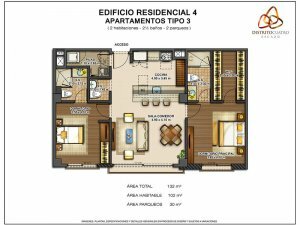 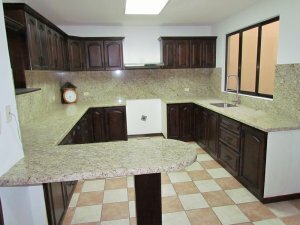 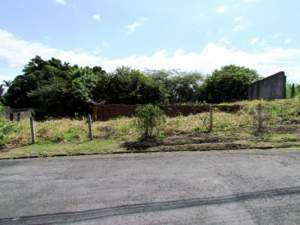 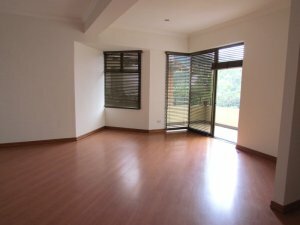 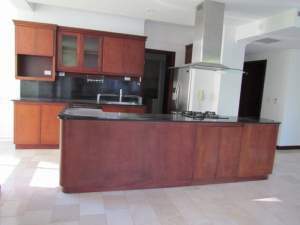 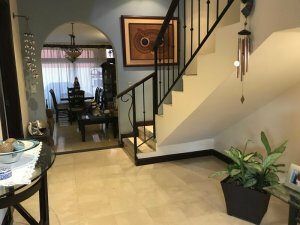 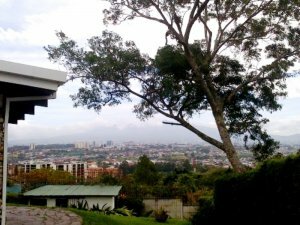 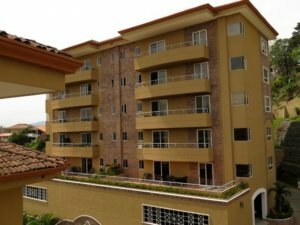 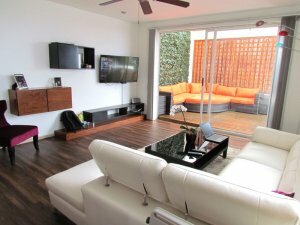 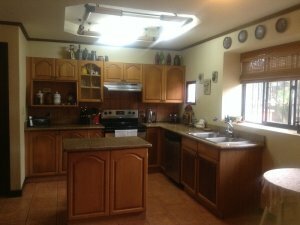 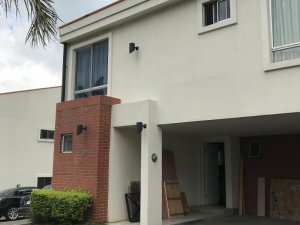 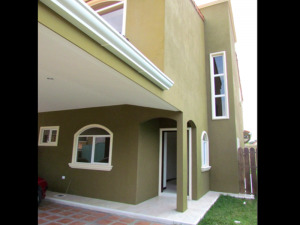 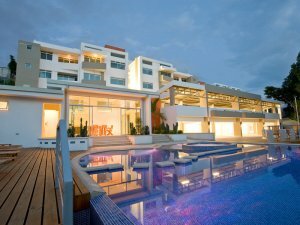 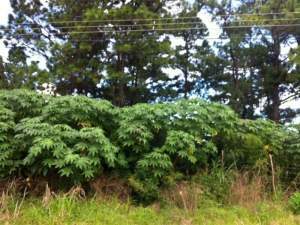 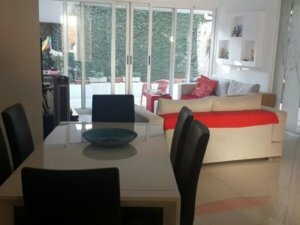 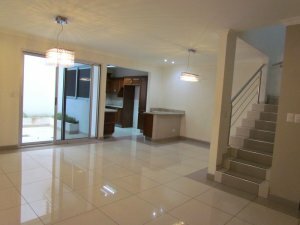 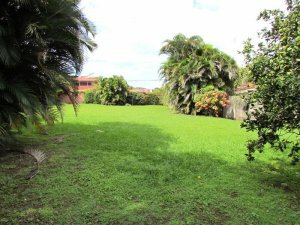 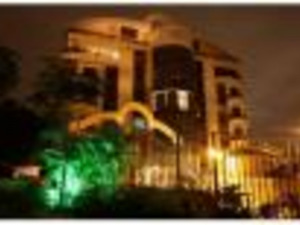 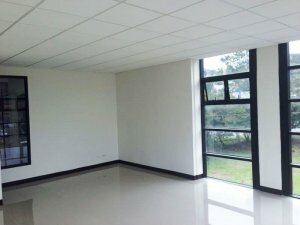 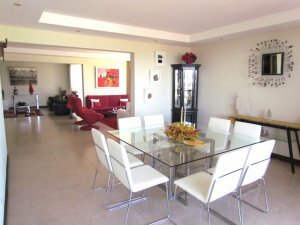 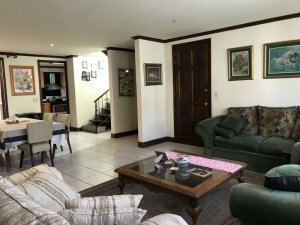 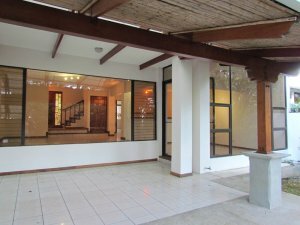 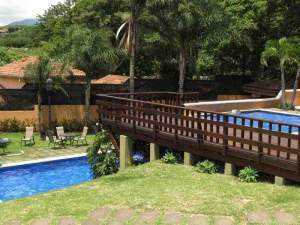 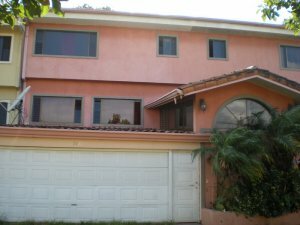 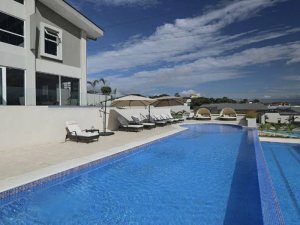 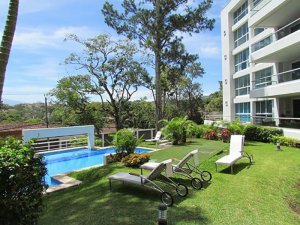 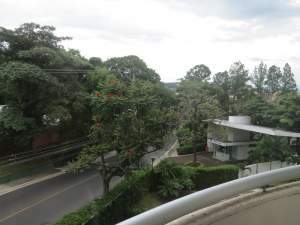 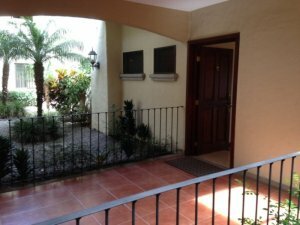 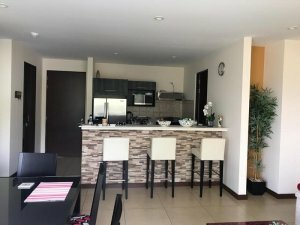 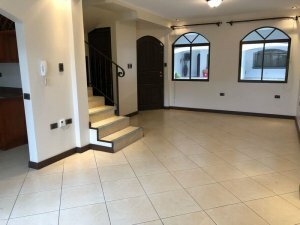 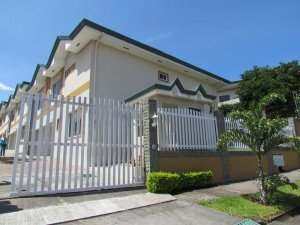 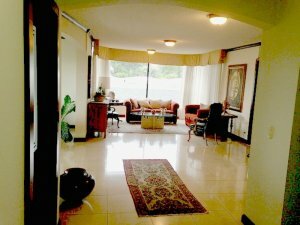 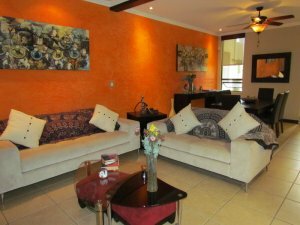 The selection of real estate in Escazu Costa Rica offers just about any type of property including residential, luxury, land, commercial, and income properties. 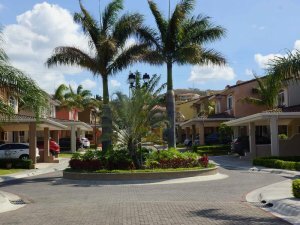 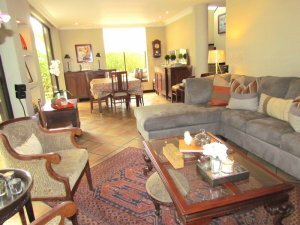 There are golf course communities, luxury gated communities, high-rise condominiums, townhouses, and expansive private estates. 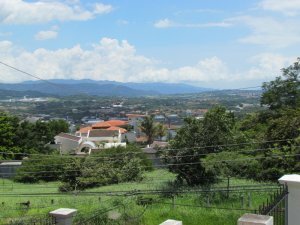 Coldwell Banker® Costa Rica is the premier real estate brokerage network in the Central Valley with two offices to serve you. 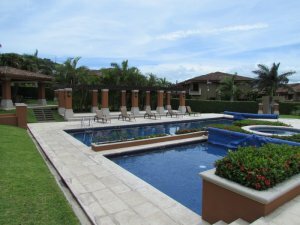 Our brokers have got you covered when it comes to providing the largest and highest quality selection of Escazu Costa Rica properties. 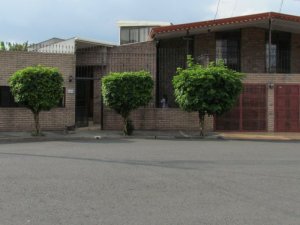 Our local offices are seasoned professionals who understand the local market, customs, and can provide valuable resources after the transaction. 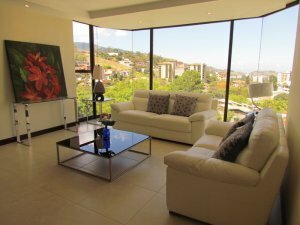 We encourage you to browse Costa Rica’s best online resource for real estate and let our team make the buying process smooth and effortless.